Based on Fiscal Year (FY) 2016-2017 data, total of 32,219,989 Florida residents and visitors enjoyed our award-winning system of state parks and trails. This year the estimated total economic impact of Florida State Parks is $3 Billion in direct economic impact, generating approximately $205 Million in increased sales tax revenue. In addition, 48,622 jobs were supported as a result of state park operations. The implication of this data is that for every 1,000 persons visiting a state park in Florida, the total direct impact on the local community is approximately $94,316. 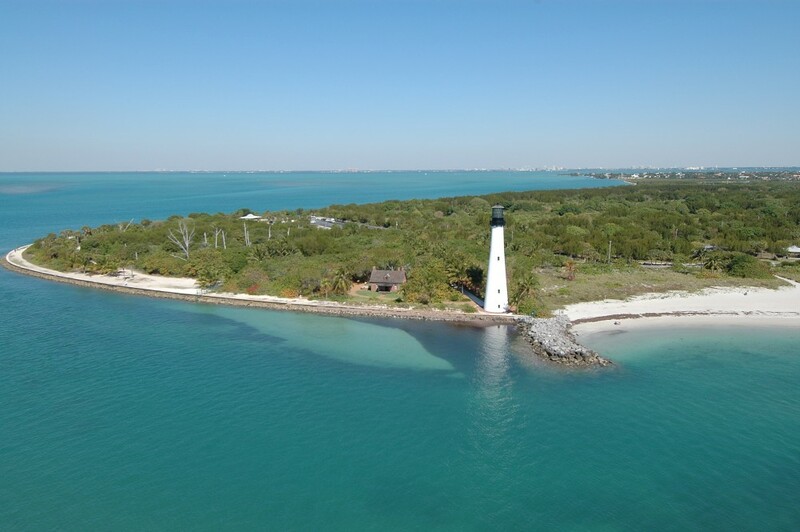 You will see that Bill Baggs Cape Florida State Park is number six with a Direct Economic Impact of $80,475,324.